This is a brilliant shaker, it’s the perfect size for a standard 25g measure to liquid ratio, it has measurements on the side so you don’t need a separate measuring jug. It comes with a powder holder that screws to the bottom of the bottle for easy transport. Very simple, I can’t think of a single thing I’d change about it. And for the price... amazing! For someone who doesn’t drink much, the bottle is perffectt! Doesn’t leak at all unlike other ones and it’s really practical! Good buy! I always find a lot of shakers within the industry are made of cheap, porous plastic and are much larger than i need. They are usually hard to clean and retain smell. HOWEVER, the Pro Slim Shaker is the ideal size for me and made of much higher quality plastic. 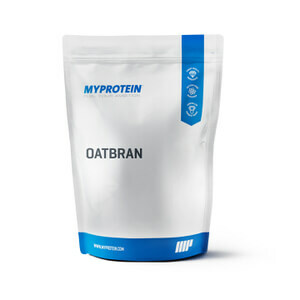 It's short and slim and fits within the drink pockets in gym bags however still packs a 400ml capacity. Like classic Smartshake shakers It's easy to clean, doesn't retain smell and comes with the storage pot extender for the bottom of the shaker. All in all, this is my favourite Shaker, so much so that i have 3! 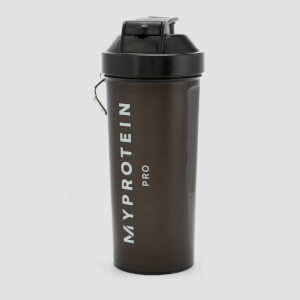 I bought this shaker because the size is more compact than the standard bulky protein shakers. 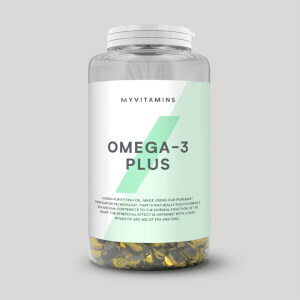 It breaks down the powder effectively to make a smooth consistency, The separate storage section for the powder is really useful if you want a freshly made shake post work out. Fantastic shaker, perfect size (smaller than the standard size) and the extra screw on powder holder is really convenient. Buy this! Easy to use and so practical when your out and about. I would highly recommend this product, nothing like the cheap bottles out there that leak from the side lid. 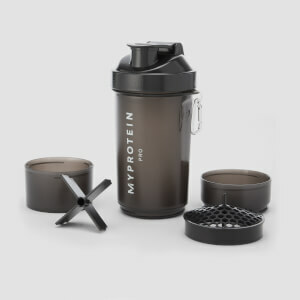 I have been training for a while, and wanted to start looking at my diet, so I need a shaker, which I could pre mix and carry without risk of leaking. This fits the bill 100%, plus it has an additional compartment for carry additional mix. I have used only a few times but so far so good. I would recommend it.